Brand new update for CCAPI! The Manager API longer used on PS3 gets an update. 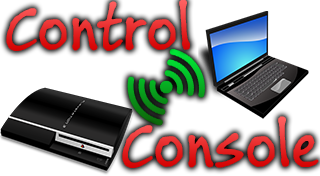 Control Console API comes to version 2.70 thanks to an upgrade from Dev Enstone! CCAPI Manager is an API that allows you to establish a connection PC-PS3 and even PC-Smartphone. So, we arrived to version 2.70 Rev 2 after a short stint with the V2.70.